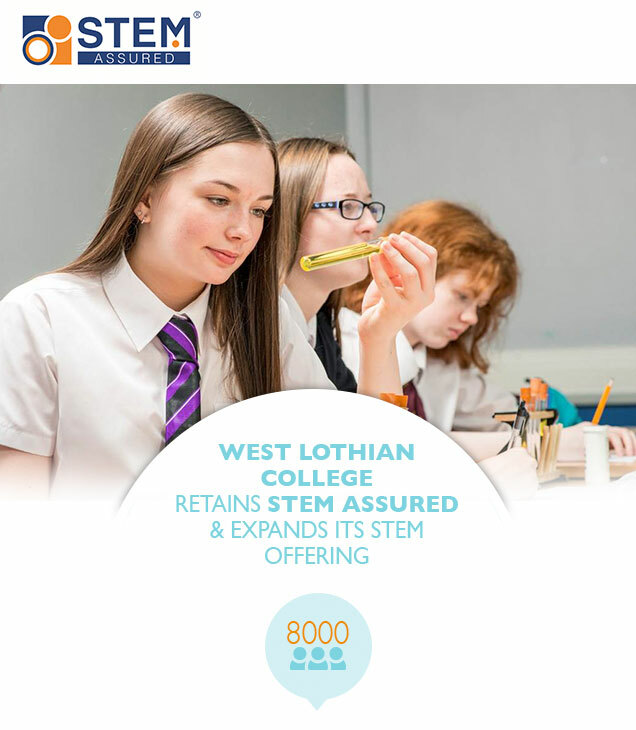 West Lothian College secured, once again, the STEM Assured Standard. 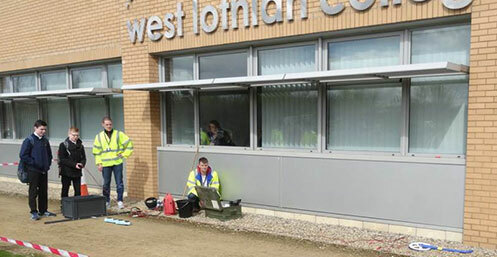 West Lothian is a further education provider based in Livingston, Scotland with over 8000 students. The college delivers a range of provision with many courses at Higher National level, and provides access to university education through articulation agreements. Significant progress has been made since the college’s initial STEM Assured validation three years ago. Today, the college’s STEM-related programmes account for the equivalent of more than 1000 learners. 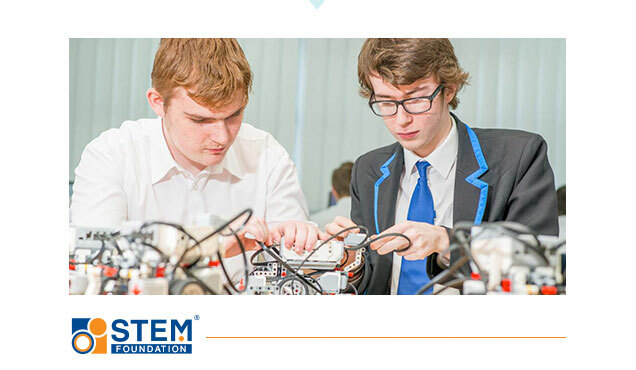 Active engagements from regional employers such as FirstGroup, Mitsubishi, and Johnson & Johnson played a particular role in the development of apprenticeships and ensured greater alignment with the Scottish Government’s priorities for STEM education. Achieving the STEM Assured Standard in 2014 enabled the college to build its STEM portfolio and provide differentiated offering. “It is reassuring to see West Lothian College leadership’s commitment to doubling its STEM numbers over the next three years to support the projected growth profiles of industry in the region. 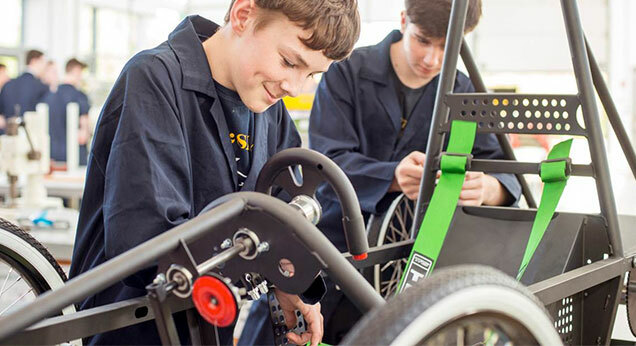 The unbiased complimentary responses from businesses, students and other stakeholders that were interviewed during the validation process, provided another source of solid evidence that signalled the college’s quality of STEM provision. Therefore, our Innovation Council was very pleased to, once again, ctonfer the STEM Assured standard on West Lothian College”. Significant progress has been made since the college’s initial STEM Assured validation three years ago. Today, the college’s STEM-related programmes account for the equivalent of more than 1000 learners. 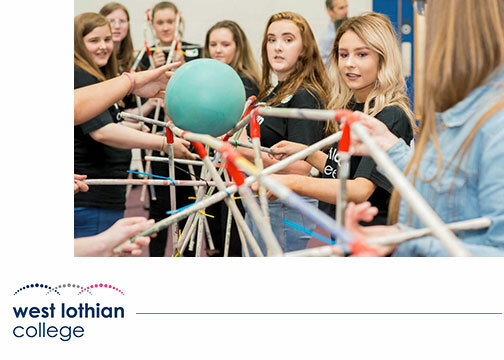 Active engagements from regional employers such as FirstGroup, Mitsubishi, and Johnson & Johnson played a particular role in the development of apprenticeships and ensured greater alignment with the Scottish Government’s priorities for STEM education. Achieving the STEM Assured Standard in 2014 enabled the college to build its STEM portfolio and provide differentiated offering.